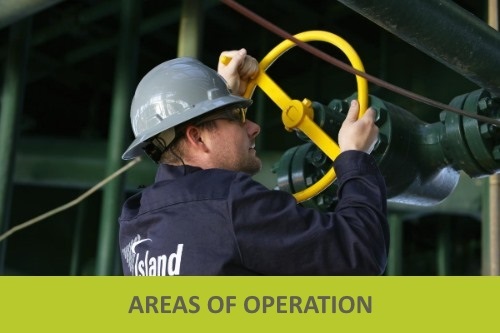 Island Operating is committed to providing safe, compliant and efficient o for our customers’ oil and gas assets and our employees’ well-being. We will accomplish this by adhering to our core values of honesty, trust, integrity and respect for our clients and one another. Our reputation speaks for itself. 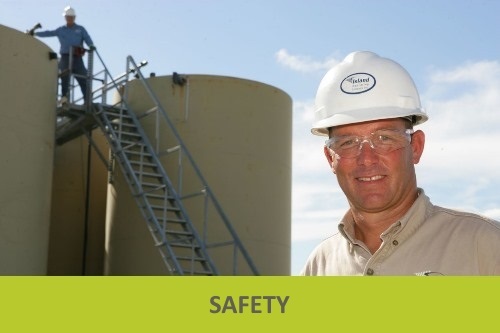 With decades of successfully managing even the most complex of properties for our clients, onshore and offshore, we continue to offer specially tailored oil and gas services, backed by our ZONE Zero™ safety and training programs, to ensure that the results you seek are the results you get. 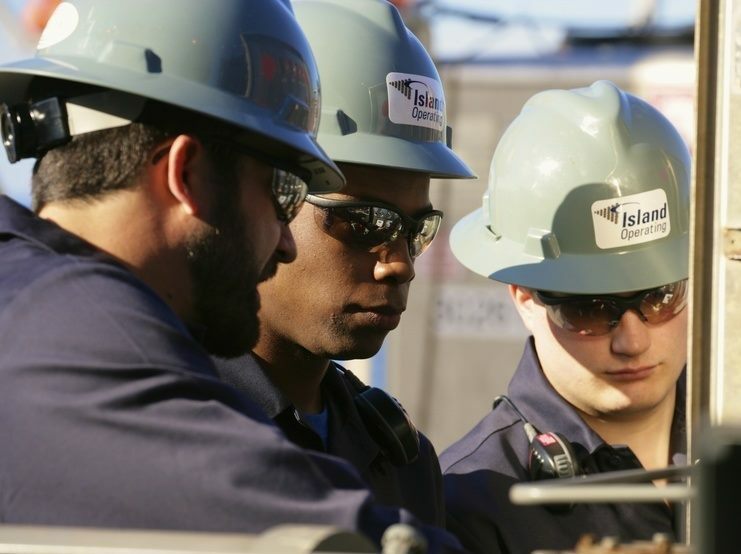 We don’t just set the standard for service. We exceed it. The bottom line is that we don’t just say we provide results. We prove it. 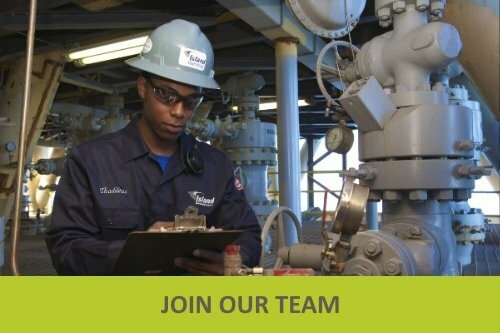 Let us show you how our people can provide the experience you need to strengthen your operations and improve your bottom line, ensuring safety and compliance every step of the way.